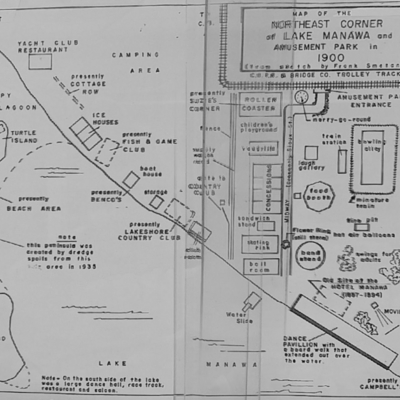 Map of the Northeast Corner of Lake Manawa and Amusement Park showing trolley track, water slide, roller coaster, etc. 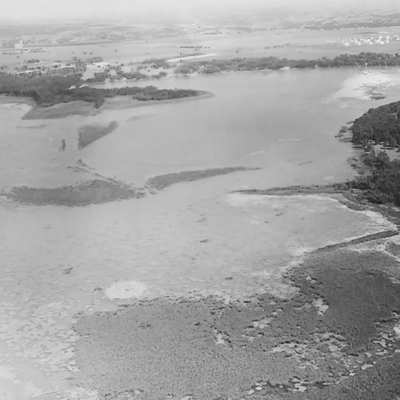 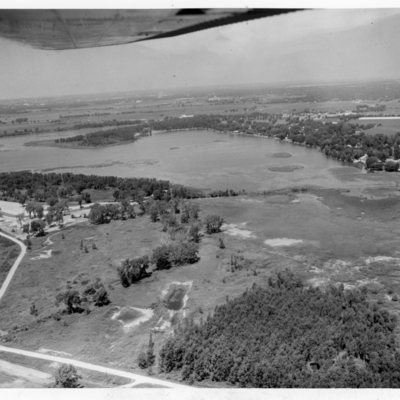 Aerial photograph of Lake Manawa. 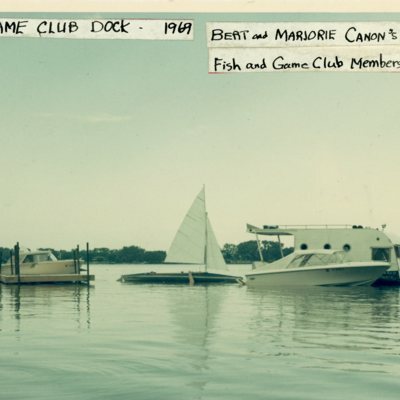 Photograph of a house boat at the Lake Manawa Fish and Game Club. 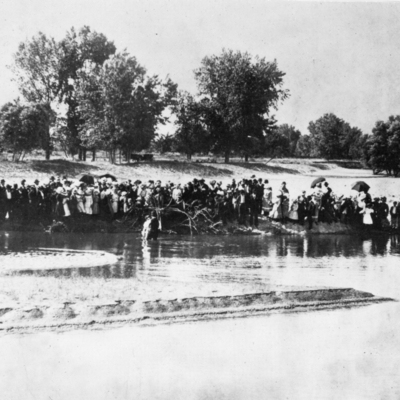 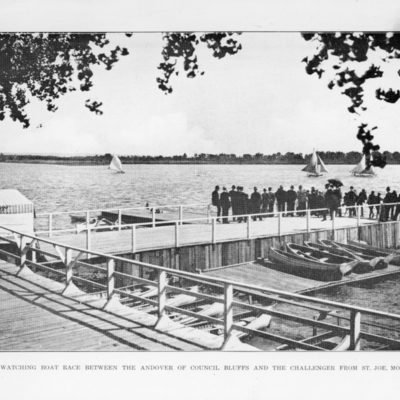 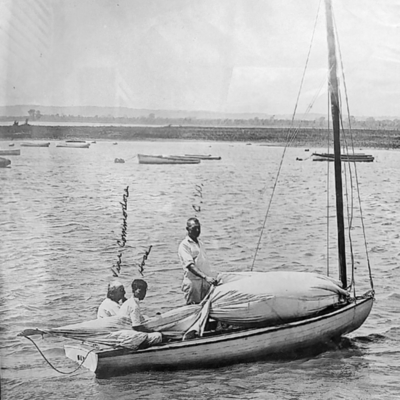 Photograph of people watching a boat race between The Andover of Council Bluffs and The Challenger from St. Joe, Mo. 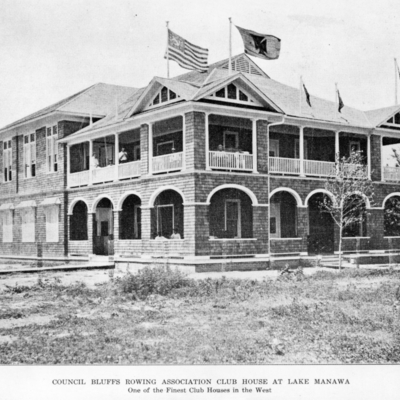 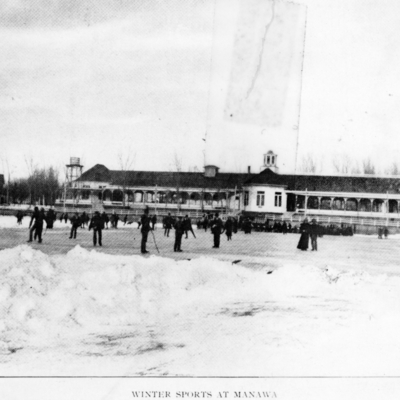 Photograph of the Rowing Association Club House building at Lake Manawa. 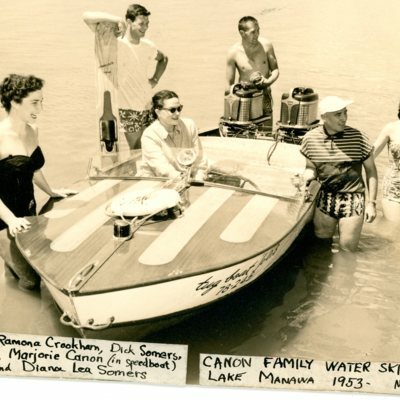 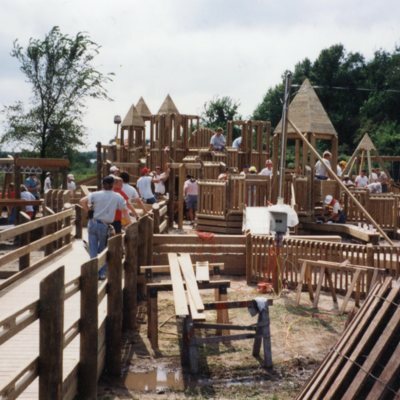 Five photographs of the construction of Dreamland Park at Lake Manawa. 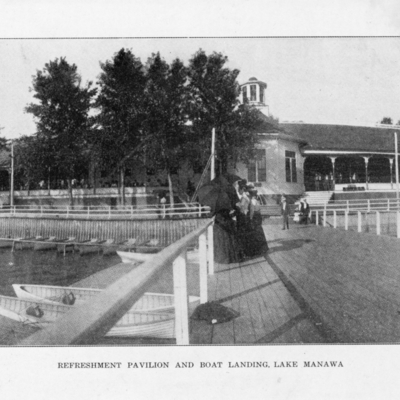 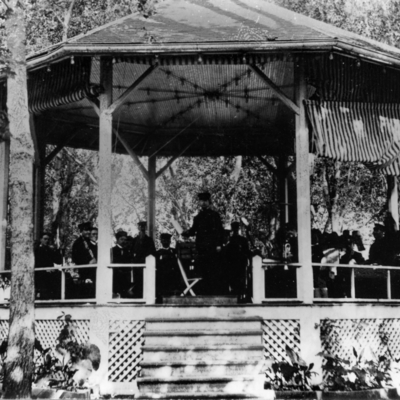 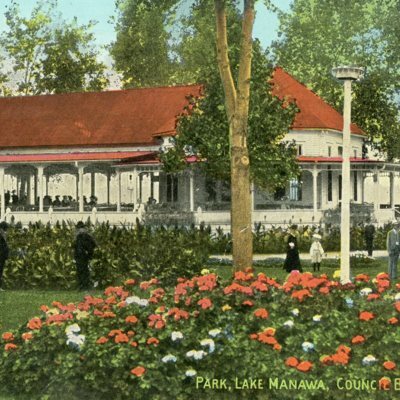 Photograph of dance hall at Lake Manawa. 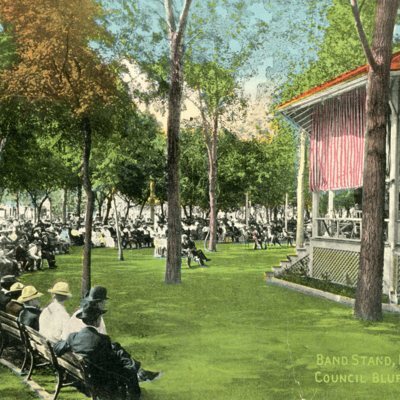 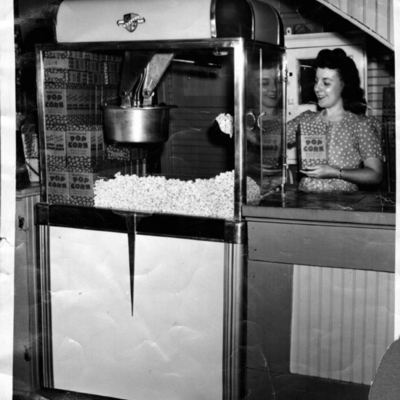 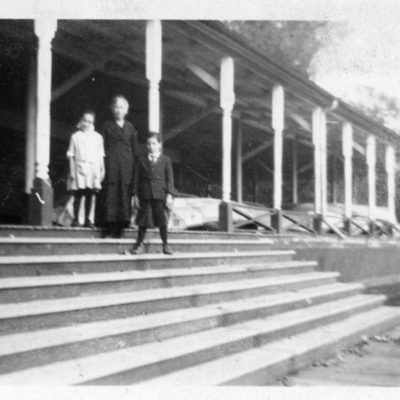 On back of photo: "Richard Reynold age 10 Underwood"
Postcard of band stand at Lake Manawa. 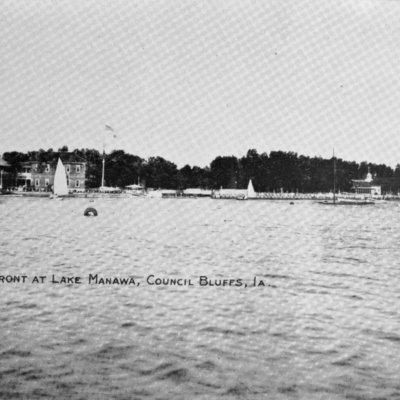 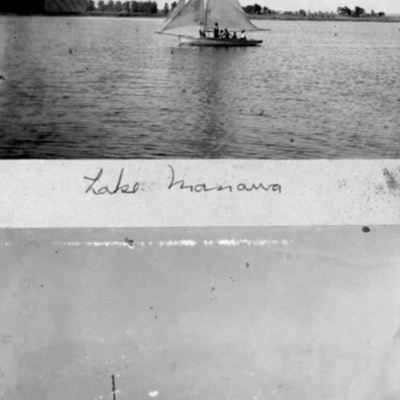 Two photos of Lake Manawa. 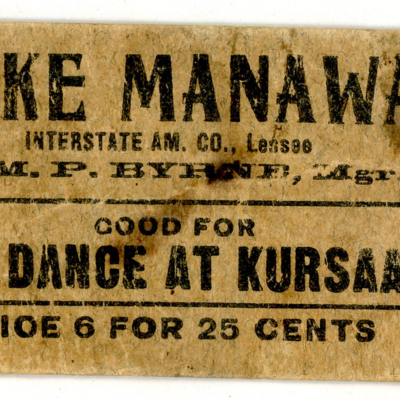 Ticket for a dance at the Kursaal Dance Hall at Lake Manawa.